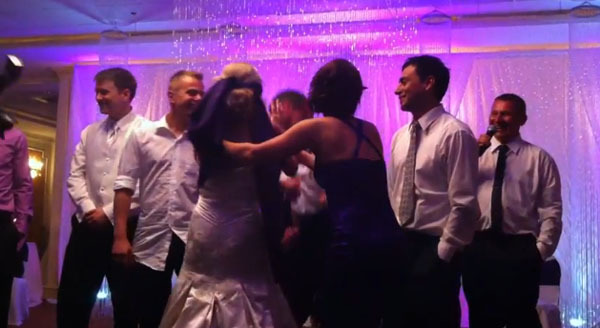 Russian wedding took place at the Astoria Restaurant and Catering Hall at 1375 West Dundee Road in Buffalo Grove, Illinois. 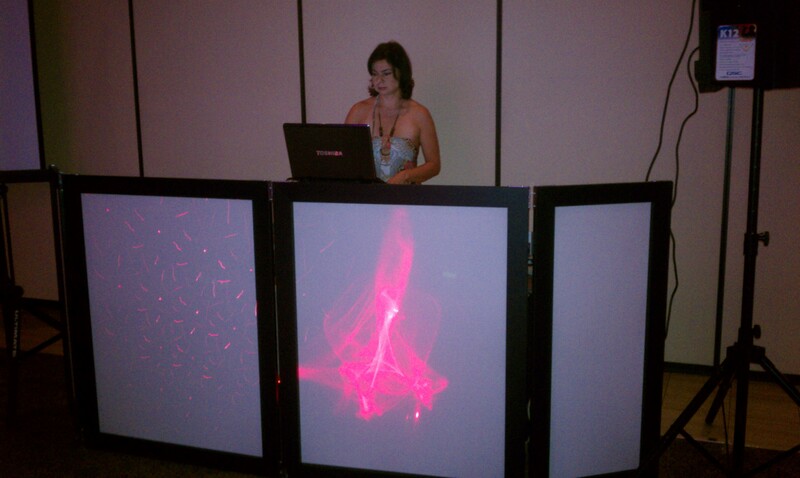 MC-Tamada Mikhail and DJ Natasha Koroleva provided music and entertainment for the whole lenth of the wedding. The wedding plan included the ceremony, coctail hour, Grand entrance, Russian traditional Velichalnaia song CHAROCHKA, toasts from mother of the bride, maid of honor, best man, first dance of the Groom and Bride, 4 sets of dancing, number of funny wedding games and competitions including "Find you Husband", "Find YOur Wife", "Mind Reading Game", "Ranson for the Bride", "Garter", "Bouquet Tossing", "Cutting the Cake", and more. 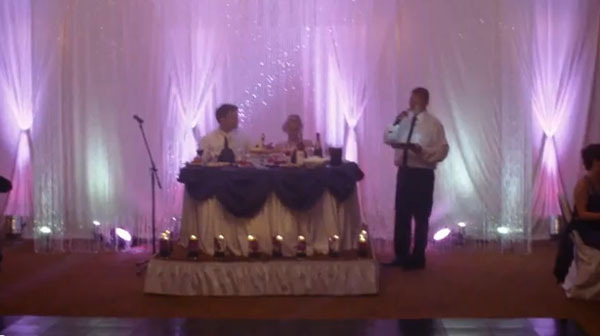 Russian DJ, tamada, and MC services are available for restaurants, catering halls, private houses, party boats, private and corporate events, weddings, pool parties, bar- and batmitzvahs, birthday parties in North Carolina, Florida, Missouri, Long Island, Hackensack, New Jersey, North Haledon, NJ, Groton, CT, Trumbull, CT, West Hartford, CT, Philadelphia, Pennsylvania, Richboro, PA, Buffalo Grove, IL, Indianapolis, Indiana, Lynchburg, TN, Washington, D.C., Woodbridge, VA, Toronto, Canada, Playa Mujeres, Quintana Roo, Cancun, Mexico, Now Sapphire, Puerto Morelos, Mexico, Riviera Maya, MX, Iberostar Resort, Playa Paraiso, Mayan Riviera, Cancun, Mexico, Fairmont Mayakoba, Riviera Maya, Mexico, Queens, Brooklyn, and Chicago. DJ Kirill from Chicago, Illinois. DJs, MCs, Bands, dancers, musicians wanted. Barynya Entertainment booking agency is providing dancers, singers, DJs, bands, musicians, ensembles for corporate and private events since 1991 (online since 1998).